Found this interesting site today. It is a Russian site, all in English, and showing interesting side-culture articles from Mother Russia! 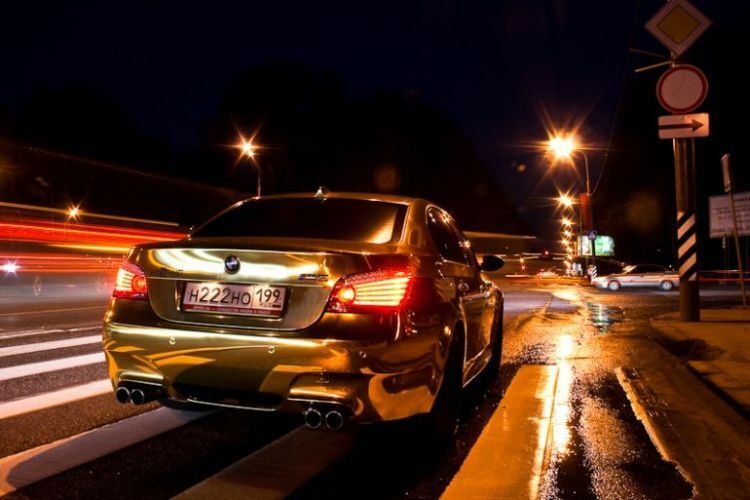 This article is about a cool looking BMW M5 from Moscow, Russia. 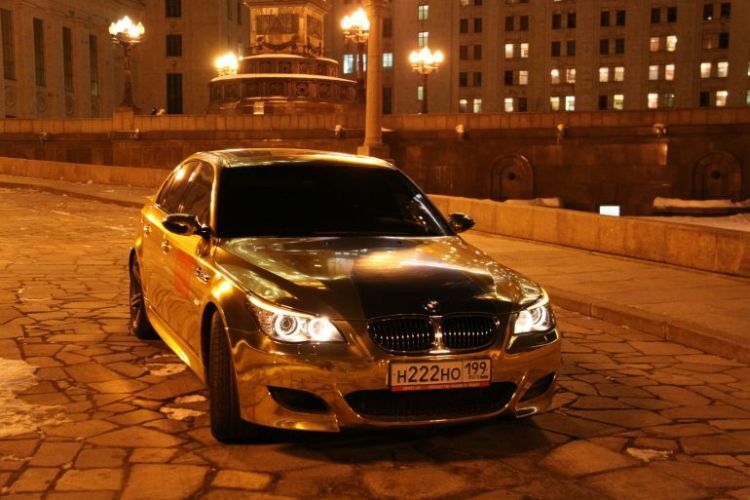 Apparently it was inspired by a Russian gold plated Porsche (which reportedly was car-jacked in broad daylight, on a busy Moscow street! GANGSTA!). Anyway, check it out, see how the Russian Pimp Life unfolds! LOL!